Spare Stat-Padz© II - Traditional 2-Piece Adult Electrode Pads for ZOLL AEDs. Includes 2 electrodes for one rescue. 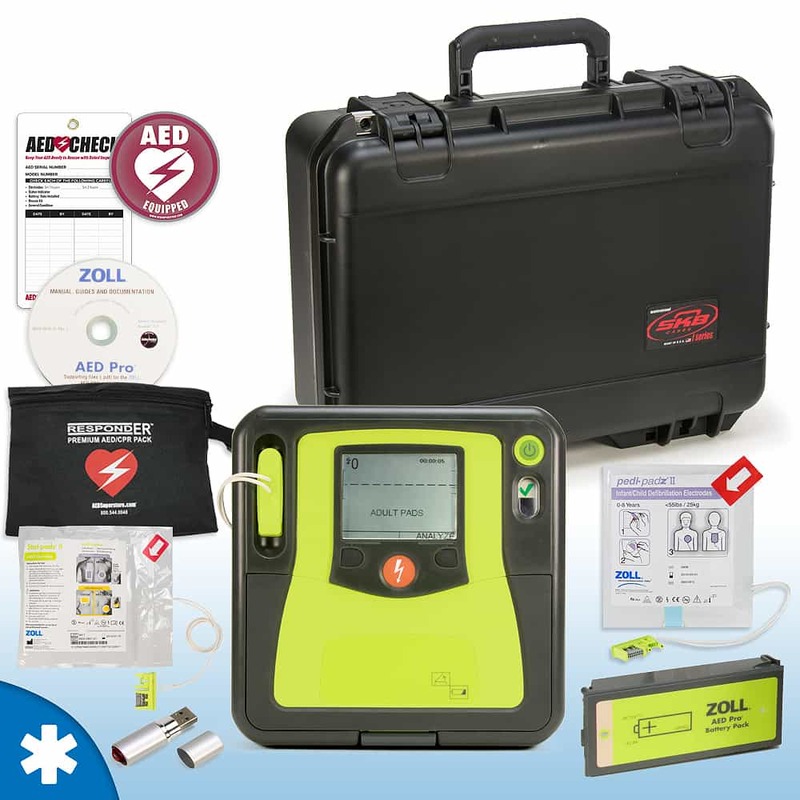 Hard Carry Case - Hard-sided, waterproof carry case for the ZOLL AED Pro.